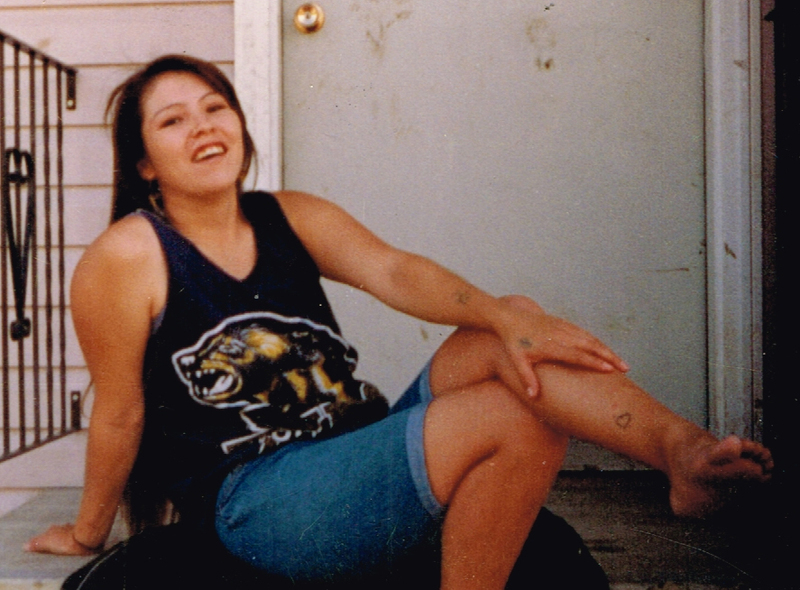 Obituary for Darlene Norma Cardinal | Mission View Funeral Chapel Ltd.
On Friday, June 22, 2018 Darlene Cardinal of Lac La Biche, AB passed away suddenly at the age of 43 years. Darlene is survived by her soul mate Wayne Thom, children Angus (Chantal) Cardinal, Roddy (Claudette) Cardinal, Sherice (Matthieu) Cardinal, Twyla (Thomas) Cardinal, Breann Cardinal, Jordan Cardinal, Amber-Lee Cardinal, Isaiah Cardinal-Ladouceur, 7 grandchildren, siblings Herman (Leona) Cardinal, Linda Cardinal, Bertha (Joe) Cardinal, Dennis (Helen) Cardinal, Gilbert Cardinal, Gladys Cardinal, foster parents Jim & Georgina Fisher & family, numerous aunts, uncles, niece, nephews, cousins & friends. Darlene is predeceased by her parents Thomas & Rebecca Cardinal, siblings Bertha, Theresa, Gloria, Doreen, Adeline, Sophie, Tommy, Leonard, & Wayne. A Wake was held on Tuesday, July 3, 2018 at 1:00 PM at the Maria Munroe Hall in Beaver Lake Cree Nation, AB. A Funeral Service was held on Wednesday, July 4, 2018 at 2:00 PM at the Maria Munroe Hall in Beaver Lake Cree Nation, AB with Reverend Robert Wright officiating. Interment followed in the Beaver Lake Cemetery, Beaver Lake Cree Nation, AB. Honourary Pallbearers were all of her friends. Pallbearers were Herman Jr. Cardinal, Jach Cardinal, Travis Cardinal, Wayne Cardinal, Ronald Potts, Shahanee Potts. Donations to the Lakeland Out of the Elements Shelter Society Box 1502 Lac La Biche, AB T0A 2C0 would be appreciated.